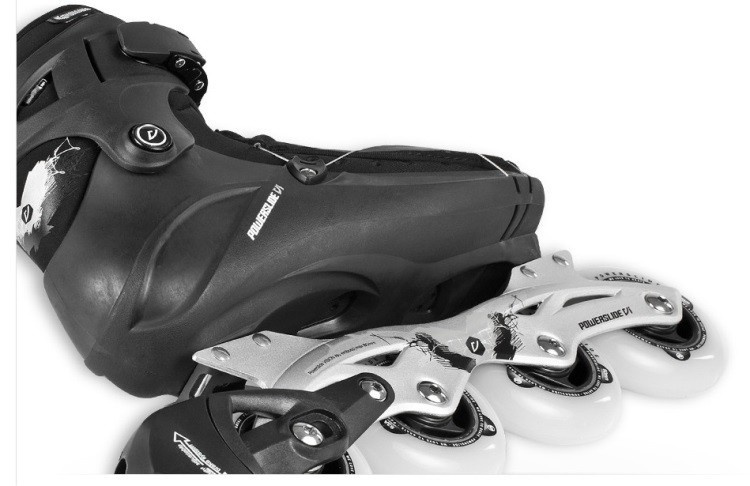 Powerslide VI SPC 80 in-line in-line skates are a performance model for true fitness in-line skating fans, meeting the highest demands and requirements for a sporty-fitness ride with maximum durability for all used components and materials. 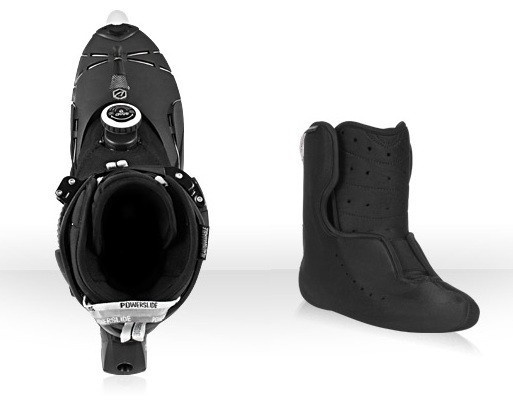 Give the skating experience a new dimension with the patented Vi concept. 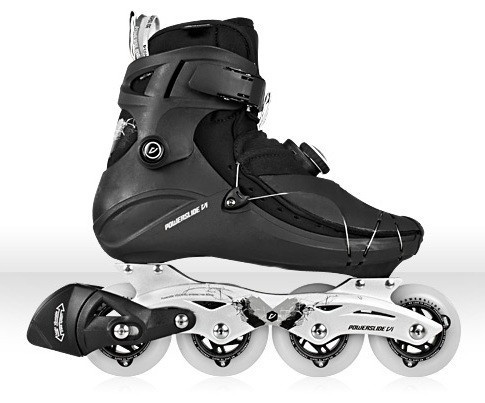 New top-of-the-line skates Powerslide Vi SPC 80. Skates have thermoformable inner shoes, which we will gladly heat up and shape in an authorized shop in Hradec Kralove. Chassis: Vision 4x80 Aluminum 3D Wheels: Powerslide Conquest 80mm / 83A Bearings: Powerslide ABEC 5, 608 Brake: HABS For correct size selection, we recommend using the table in the gallery. 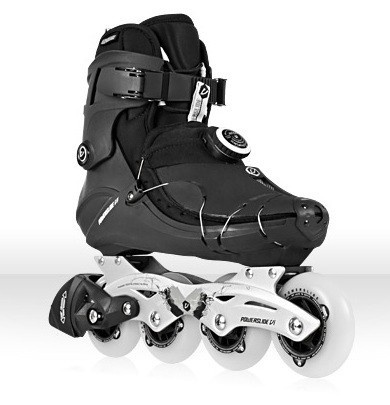 0 Review "Powerslide Vi SPC Men"